It’s time to say goodbye to green and white and consider these holiday decorating ideas instead. To end the debate once and for all, creating the perfect holiday ambiance does not require a real Christmas tree. The holiday season is stressful enough, so why create additional hassle? Would it make sense to transport any other large, cumbersome item by tying it down to the roof of a car? Does anyone have time to constantly clean an endless mess of falling needles? Real trees can also create safety concerns for pets and trigger allergies. Artificial trees are less problematic, more cost-efficient and eco-friendly. They also look full year after year. Miss the real tree smell? A Nest Holiday or Birchwood Pine reed diffuser on your mantle is the next best thing. Artificial trees also allow for experimentation with color. 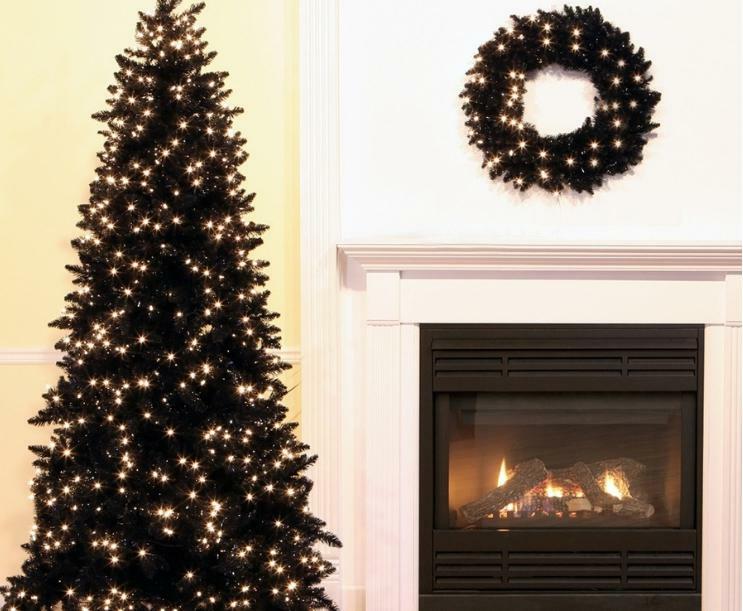 While white trees trended in 2017, according to Wayfair, the number of site searches for black trees has increased this year. It’s easy to understand why. A black tree is a true statement piece. The contrast of color against the ornaments makes them pop. For extra wow factor, keep the lights and ornaments monochromic. If black isn’t bold enough, consider a millennial pink or even a red tree this year. 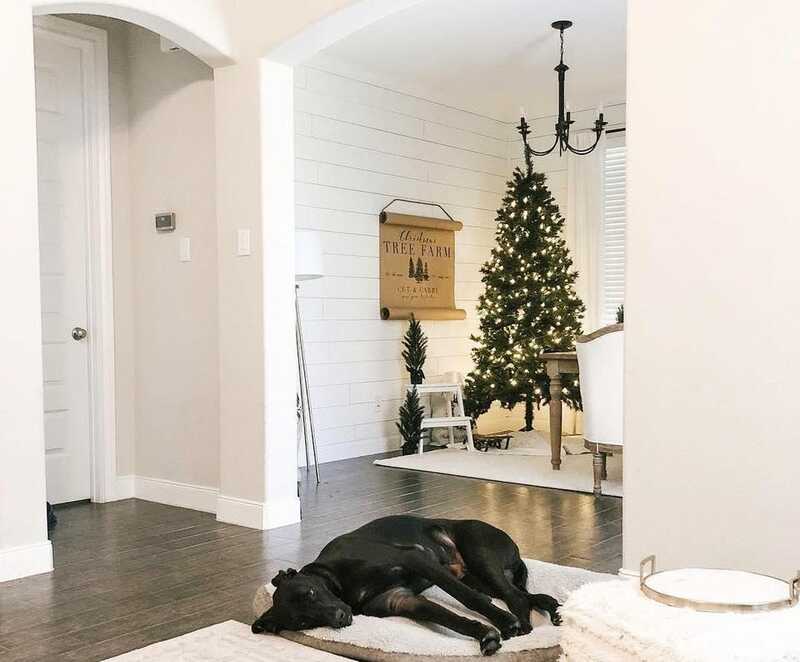 Popular with bloggers and influencers like Brittany Avila of Southernly Bliss, the modern farmhouse look has been a major interior design trend for several years. In fact, starter homes renovated in this style have proven to garner higher sales numbers. 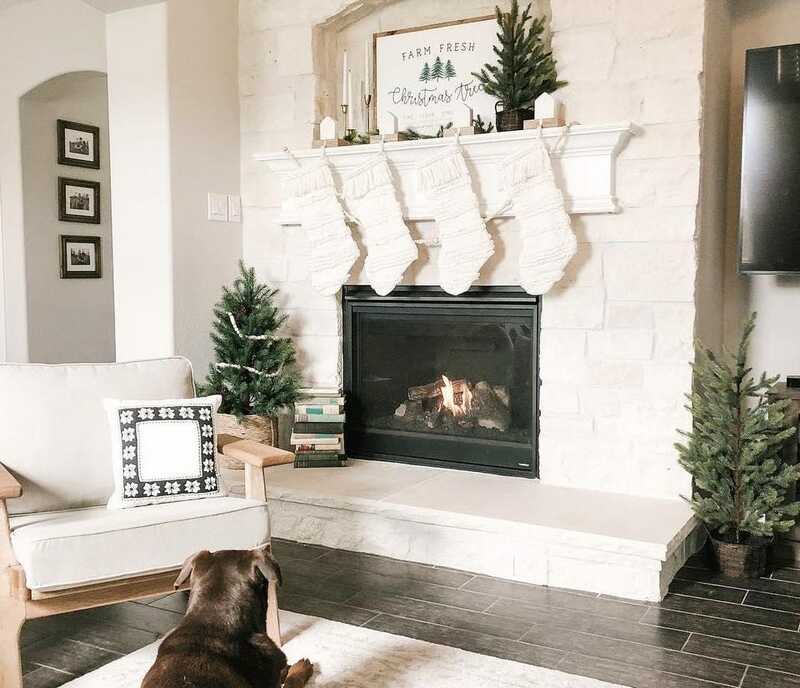 She suggests pairing farmhouse styles with vintage holiday decor like those heirloom ornaments passed down from generation to generation. Mixing raw textures and hard finishes like rough wood and hammered metal is another way to make farmhouse chic blend with a more contemporary style home. But don’t overdo it. 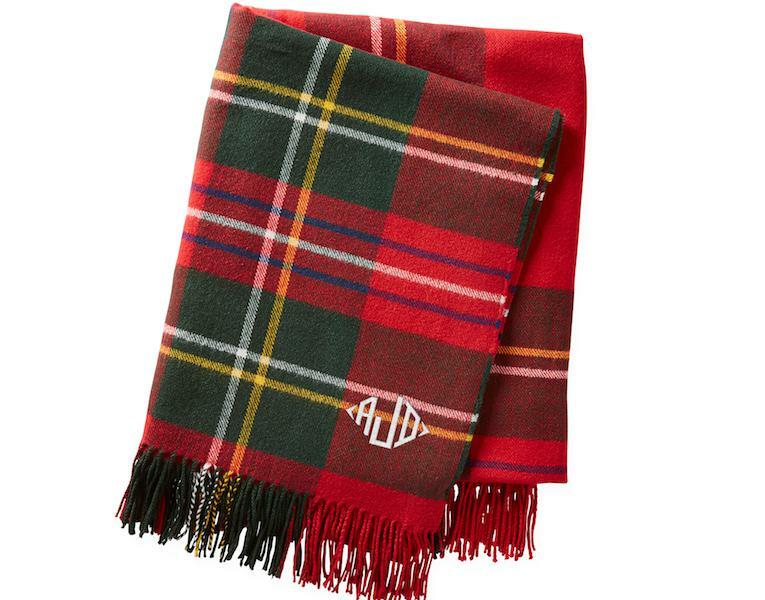 Limit plaids to one or two pieces like a tartan throw blanket or etched windowpane glassware from Mark & Graham. In 2018, Etsy saw a 67% increase in searches related to the term “boho holiday.” But doing Boho right requires planning. “It can be harder to get right because it ends up looking cluttered if you don’t know when to stop,” says Carr. Another example of this is Anthropologie’s pink Sugarplum garland, which is a stylish alternative to tinsel and can easily be cleaned and reused. Most people use their holiday decor for a few months at a time. But there is a way to keep the holiday spirit alive all year round without being judged by friends and neighbors. Skip the holiday-specific items like snowman salad plates. Instead, choose festive pieces like this reindeer head from Perigold.